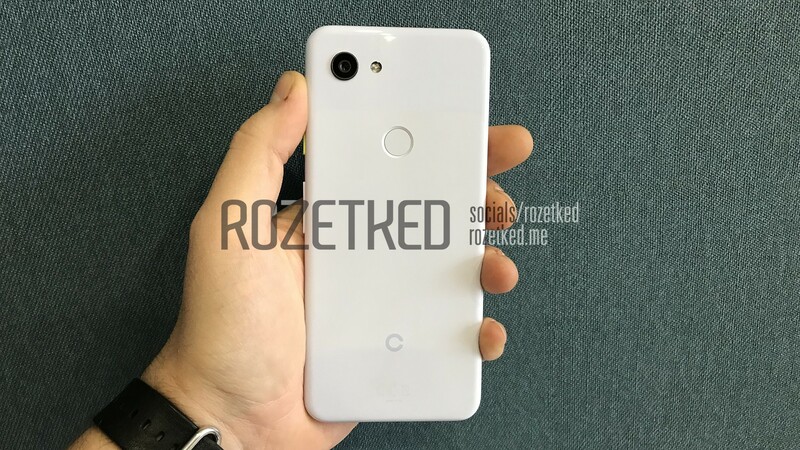 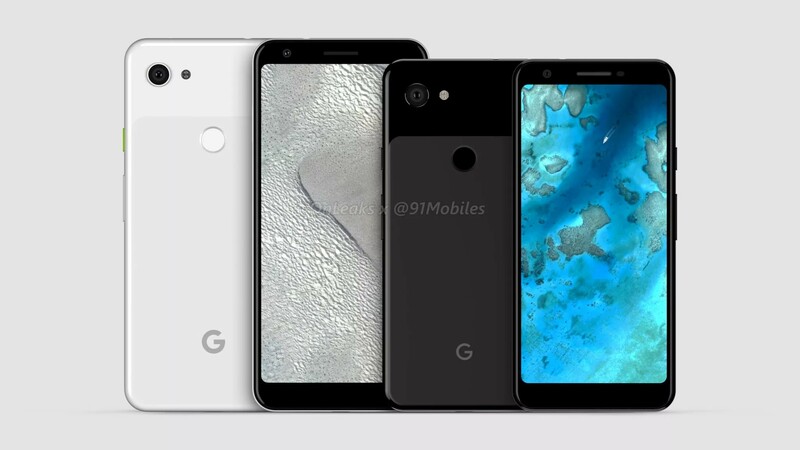 Rumors about a possible budget Pixel phone have been circulating for months, but last month was the first time pictures of one leaked. 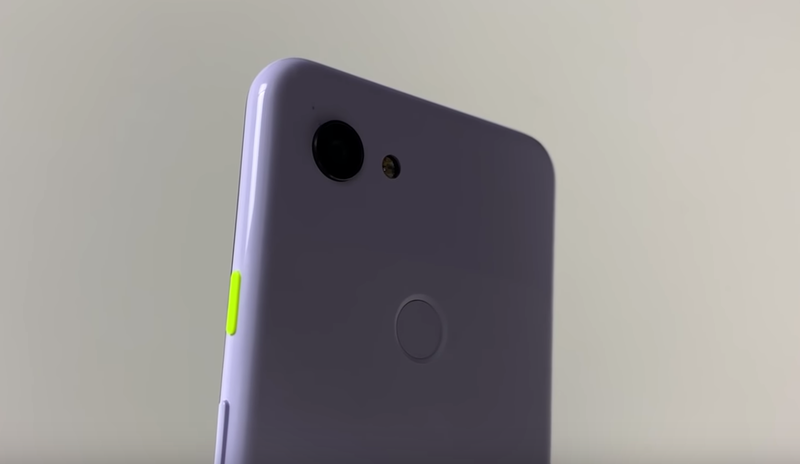 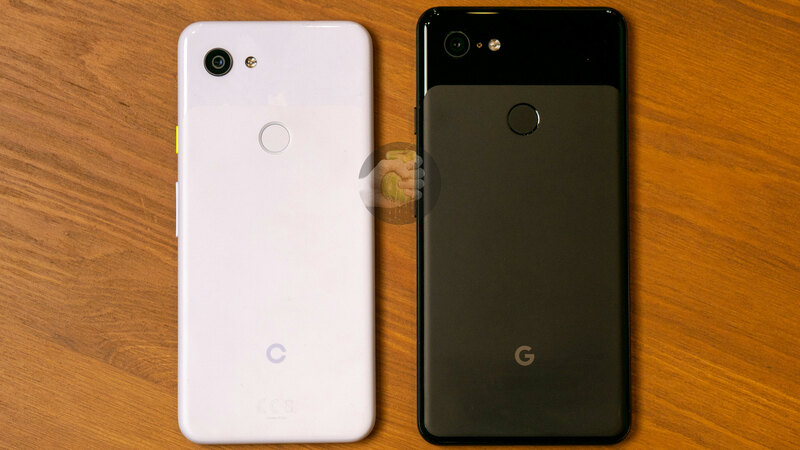 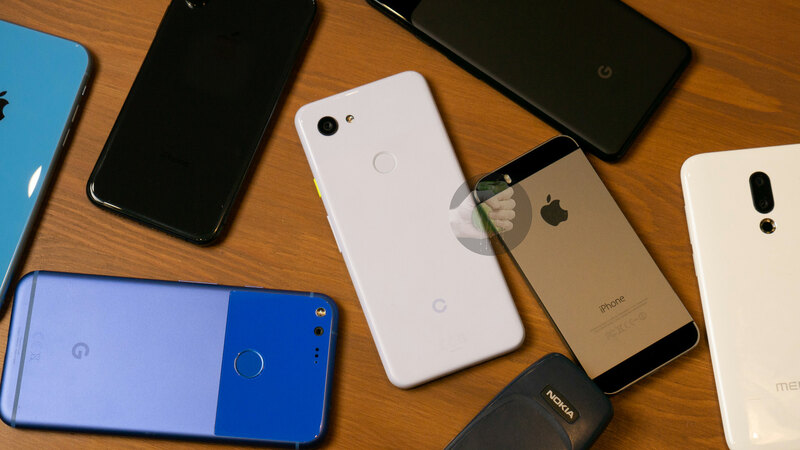 The 'Pixel 3 Lite,' as it has been referred to, combines the design aesthetic of the Pixels with a midrange Snapdragon 670 processor. 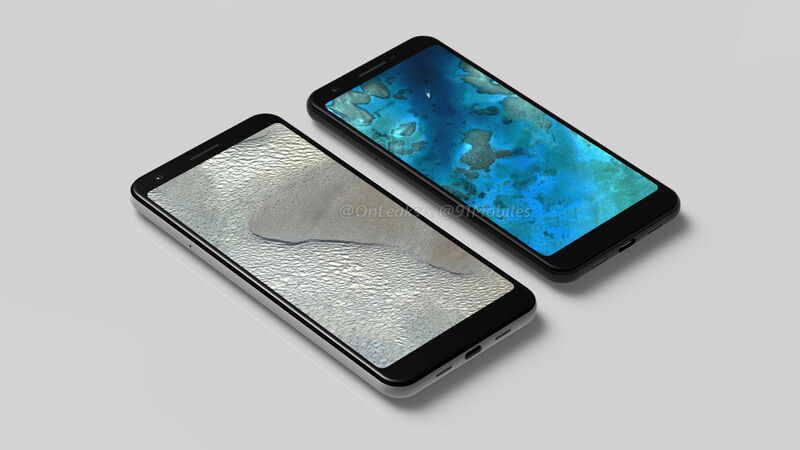 Renders of the phone have now been released, and we're getting our first look at a larger variant.